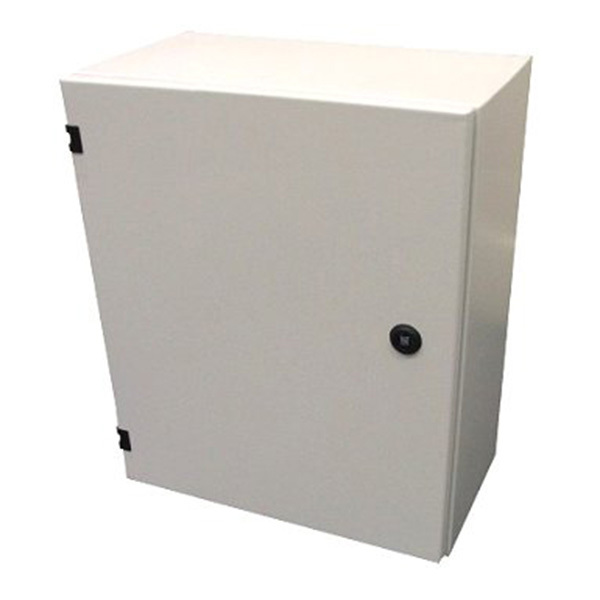 Custom built metal electrical enclosures and electronic cabinets, IP rated, are produced in either small quantities or large mass production runs. In addition, they are available in many different types of materials and specifications. 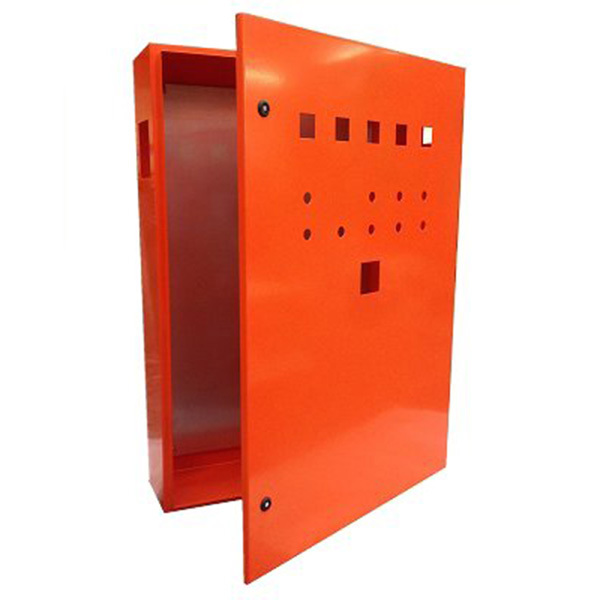 Materials available to produce electrical and electronic enclosures etc., range from mild steel, zintec, galvanise and stainless steel. We also offer a full design and prototype to production service in-house if required. For more information contact us on 01255 434261. 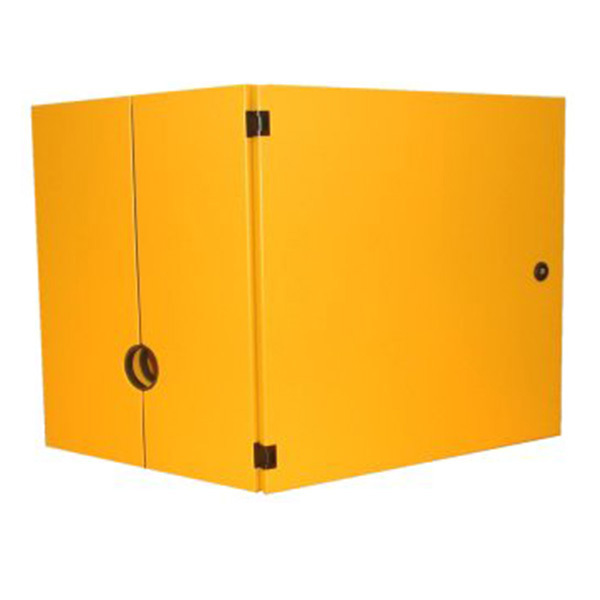 Alternatively, you can view the main enclosure webpage by clicking here or the stainless steel enclosure and cabinet page by clicking here, or take a look at the metal cabinets page by clicking here. 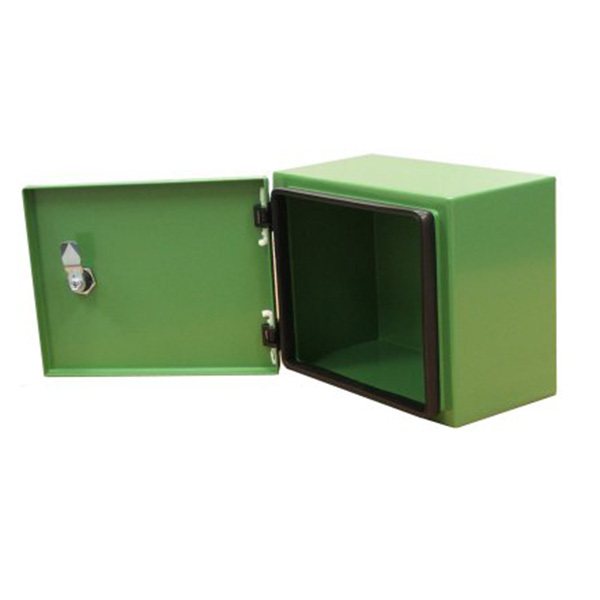 The company also carries a live inventory range of standard stock enclosures which can be viewed by clicking here.